The LIVESEED project has new Facebook page. Visit it on https://www.facebook.com/LIVESEEDeu.The project also has a new Twitter account, follow it @LIVESEEDeu. Like and share the project page, and communicate about the project on social media with #LIVESEED. 1 June 2017 marked the official start of the LIVESEED project. 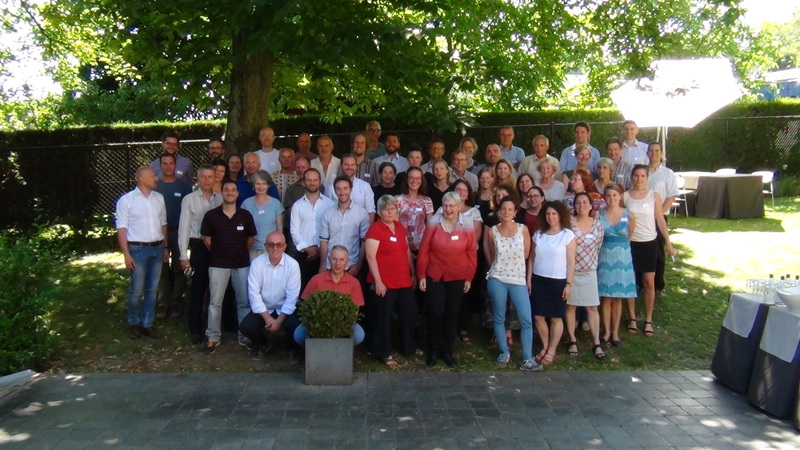 During the kick-off meeting from 19 to 21 June in Leuven all partners gathered to discuss the activities of the first year and how we reach our goal aiming for 100% organic seed by 2037. Main activities in the upcoming months will be state-of the art research on organic seed health, seed availability and derogations in the EU member states.